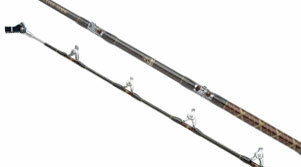 The Penn Surfblaster Seatrek surf rod has been developed for serious anglers and beginners wishing to progress further with their fishing. Penn’s dedication to producing ‘the best’ shines through in this range. extremely rough ground, the SurfBlasters have it all. Years of surf rod manufacture have taught us that the key to producing top quality blanks is performance without compromise. Rigorous field-testing with each and every model has allowed us to hone these blanks to perfection. If something needed changing, we’d change it and take it back out on the beach for more testing, until each model was tuned to perfection. 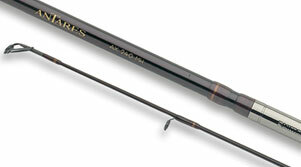 All the rods in this range have cast baited traces over 200 yards – Fact! That’s not to say that they’re all designed for distance fishing, but it’s comforting to know that the rods you have bought are capable of extreme range should you feel the need to use it. 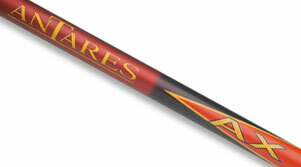 Just like the other ranges of Penn surf rods, we’ve specifically designed a blank for those who prefer to use a fixed spool reel. Rather than simply ring one of our existing multiplier blanks for use with a fixed spool reel (something that our competitors have been known to do in the past), we have developed a blank that casts like a dream, with no sudden ‘twang’ or line slap as you release the line on the cast.